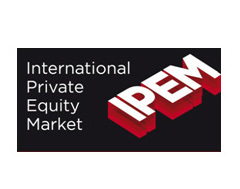 IPEM 2017 / PrivateEquityMarket Place / Cannes, 25-26-27 February 2017. The first and biggest international marketplace that is entirely dedicated to Private Equity, to stepping up dialogue and business between all Private Equity players and their stakeholders. With more than 10,000 GPs in the world and more than 365 G$ of capital raised in 2013, one can say that Private Equity is now a real industry. Acropolis is partner. Ask us information to book a booth as GP or to visit (LP, family office, corporate …). Send us an email to (subject IPEM Cannes).